Handing out brochures is one of the cheapest ways to present and promote your services and business. If you want to impress your audience and potential customers, your brochures need to look professional. Now, the simplest and safest way to design your brochures is to use a dedicated software for brochure design. The good news is that there are many such tools available that you can use both online and offline. To make your decision making process easier, Windows Report has compiled a list of 5 of the best programs for brochure design that you can use on your Windows computer. Edraw’s Brochure Software is an interesting tool that you can use to create flyers, brochures, leaflets, and more in just a few minutes. If you haven’t used a brochure design software before, this is the right program to start with. Fully customize your brochure: You can change the border, text and any other elements of design at any time and any way. Pre-build templates: Free Flyer Software features an impressive collection of premade templates. Select the one that you like best and edit the text to fit your needs. There are many flyer templates available, such as: Business, Block Style, Business Advertisement etc. Clip art library: New borders, banners and clip art are regularly added to make things more interesting. 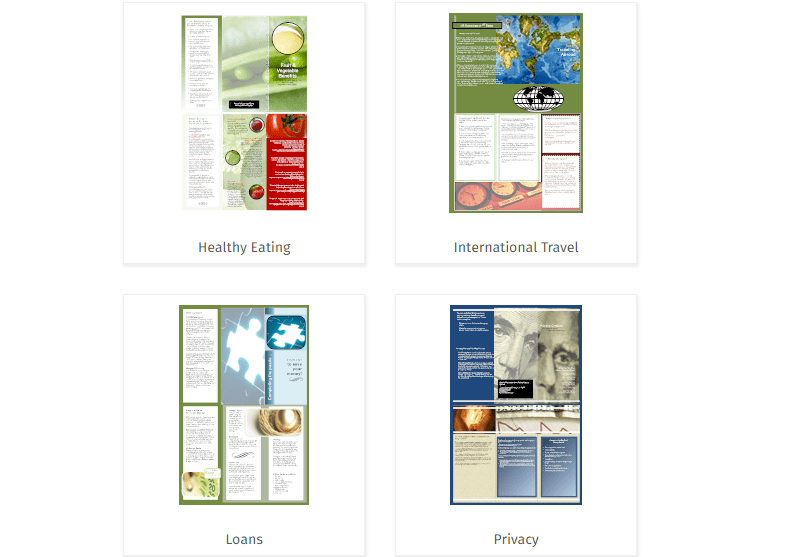 Canva’s Brochure Maker is a very easy to use and intuitive brochure design tool. 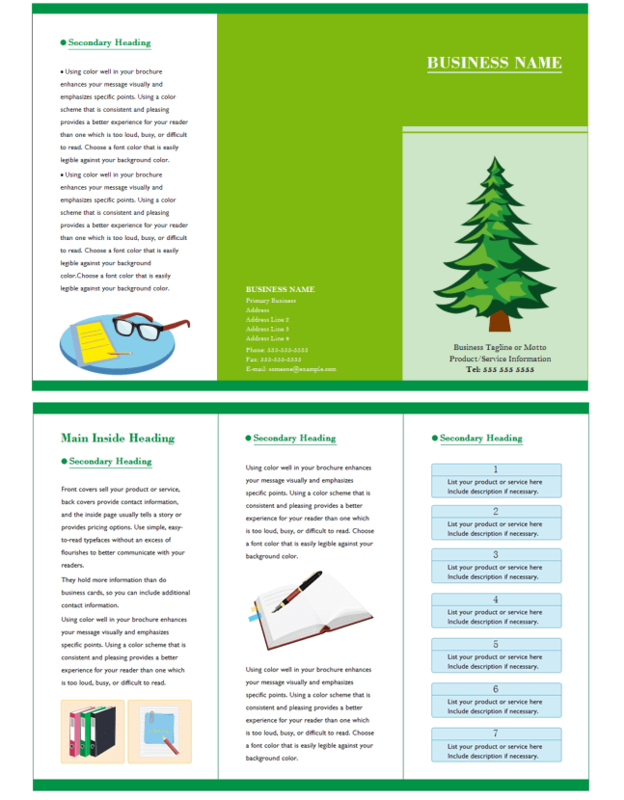 Use drag-and-drop to create beautiful brochures that will awaken your audience’s interest. This software provides you with the right tools to present information clearly, beautifully and in a persuasive manner. Brochure Maker is perfect for creating marketing materials or completing an assignment for school, which means that professionals, freelancers and students alike can successfully use it to convey their message in an appealing manner. Using this software is very easy: simply drag and drop your favorite images, customize the fonts and colors and add your text. 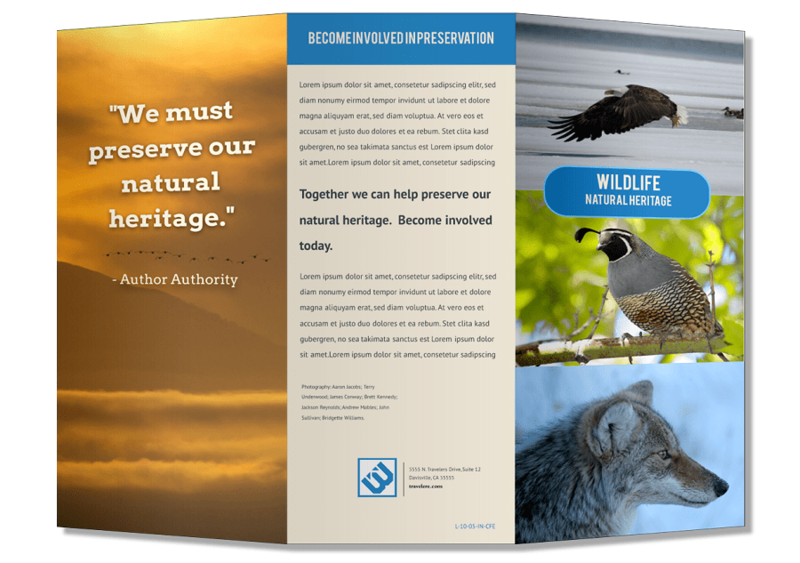 Brochure Maker features a library of over 1 million professional graphic design elements (images, banners, icons, frames, etc) that you can choose from. It is worth mentioning that most of these images are free, and premium images cost only $1 each. Of course, you can also upload your own images. Once you’re satisfied with the result, you can export your creations as PDF documents and print them in high quality resolution or share them on social media straight from Canva using the “Share” button. 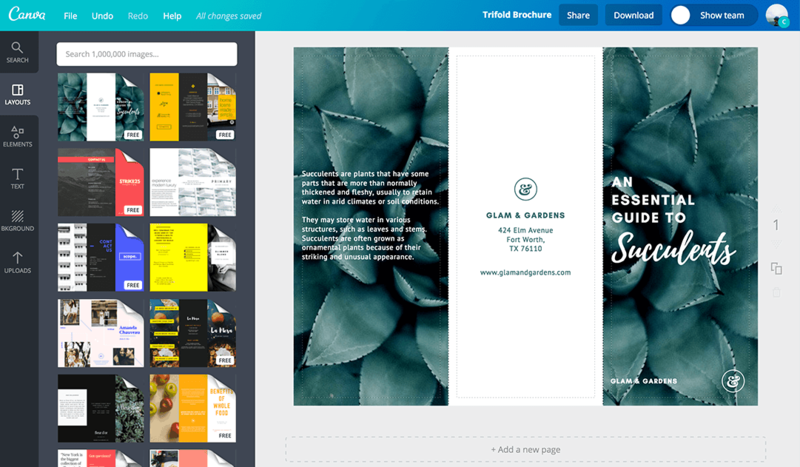 Sign up to Canva and start designing your brochures now. If you’re looking for an online brochure design software, then the LucidPress Online Brochure Maker may be the right choice for you. This tool offers you a bevy of free and premium brochure, leaflet, pamphlet, or handout templates to help you create your brochures in less than 30 minutes. Of course, you can also start with a white fresh canvas and add your own custom images, fonts and text. Use drag and drop to add text, images, shapes, and videos. LucidPress Online Brochure Maker’s modern design allows you to create sleek digital displays, perfect for viewing on a computer. Keyboard shortcuts are also supported. You can export your brochures in different formats (JPG, PNG or PDF) with Google Docs, YouTube, Dropbox, Flickr, Facebook, and other tools. Real-time collaboration is also supported, allowing you to make changes in a single document at the same time as other users. 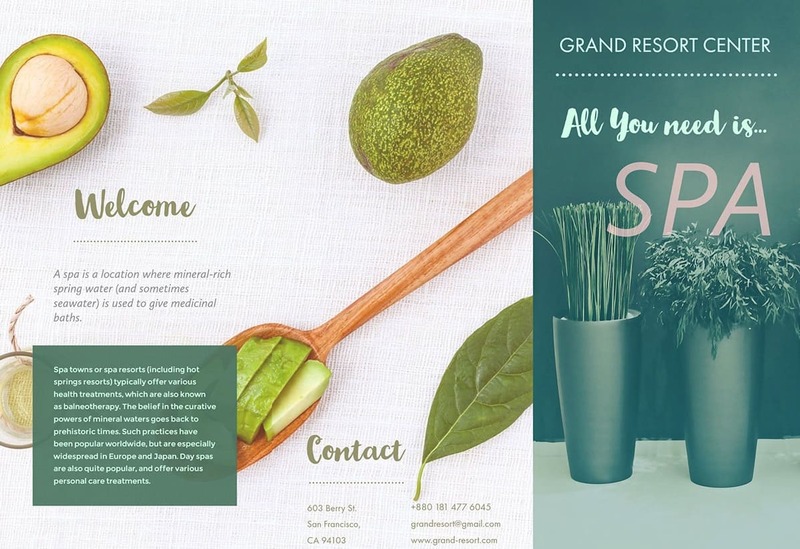 Adobe Spark is one of the best tools to use if you want to create eye-catching brochures. You really don’t have to be a designer to create professional-looking brochures since Adobe Spark makes it very easy to create really impressive materials. Once you’ve completed your design, all you need to do is save it, and you can then share it with your friends or colleagues or print it. Select a shape and size: Go to “My Projects” > select the template that you like best > set its initial dimensions. You can resize your brochure at any time according to your needs. Select a theme: Go to “Themes” and use the drop-down menu to select the theme that suits your brochure best. Each theme features a full suite of editing tools, that allow you to change colors, design elements and more. 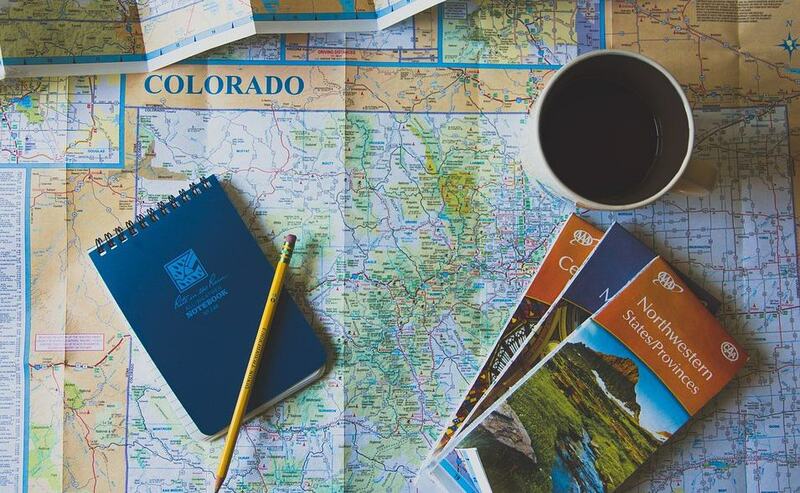 Add your own background image: The default themes bring their own background images, but you can insert your own background image to better personalize your brochure. Add text: Go to “Text” and use the text box to type the message that you want to send to the world. When you’re ready, simply publish and share your creation. SmartDraw is a very useful and interesting brochure design software that will help you create truly amazing brochures and flyers. Creating brochures to promote your business or events has never been easier. You can design the layout of your brochures and start printing them in minutes. There are many brochure design templates that you can choose from. Of course, you can then edit them as you like and upload photos, logos, information about your offer or organization, etc. You can share your brochure design with others and ask them for feedback. Thanks to SmartDraw Cloud, you and your team can work together on the same brochure and edit the material in real time. You can also export your creations to Microsoft Word, Excel, PDF, or PowerPoint. 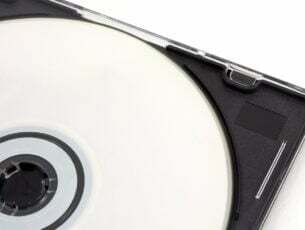 Your brochures and pamphlets will look like they were designed by a professional and will be ready-to-print in just a few minutes. There you have 5 of the best brochure design software that you can use on your Windows 10 computer. Go to the official webpage of each tool, test it and select the one that best suits your needs.